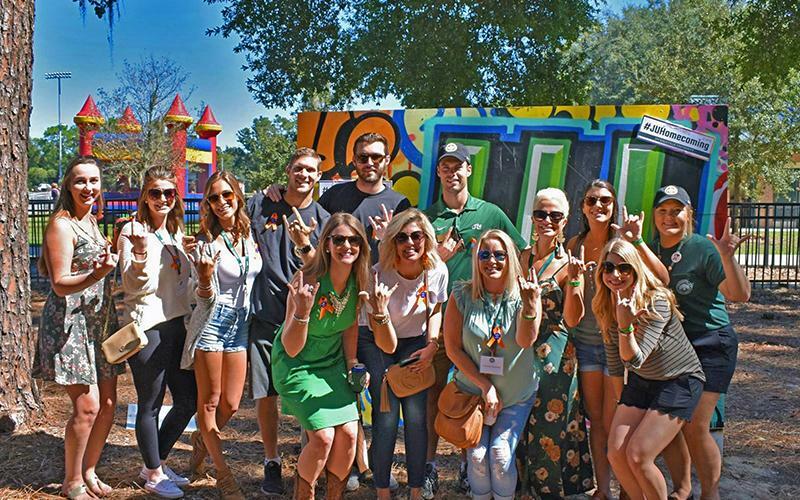 Alumni Engagement | Jacksonville University in Jacksonville, Fla.
With more than 30,000 alumni, your network of former classmates and friends is bigger than you think. 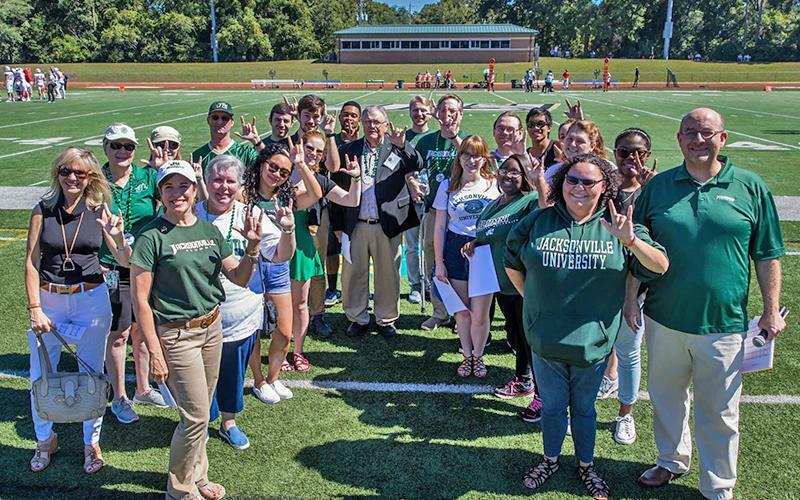 The JU Alumni team supports connections and collaboration between alumni, students, faculty and friends of Jacksonville University through a variety of events and programs. 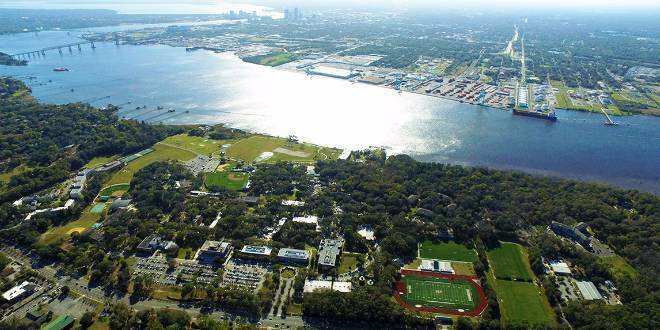 We hope to see you on campus or at one of our events soon. 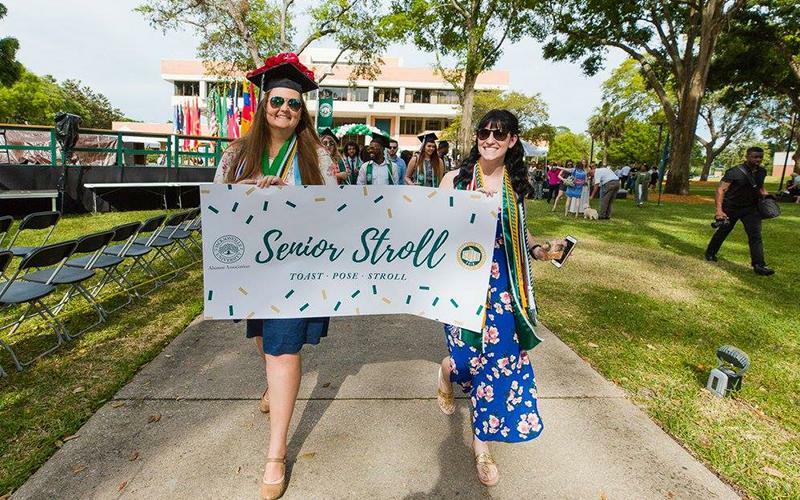 As alumni, you have the ability to make a difference in the lives of current Dolphins. You can provide the power of an education, and help students achieve their dream of earning a college degree. Learn about ways to give​. Looking for a former classmate? 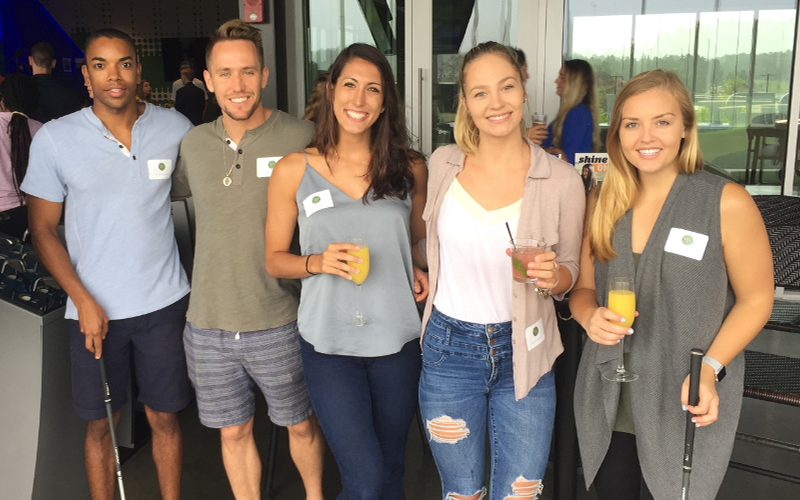 Want to build your career network? 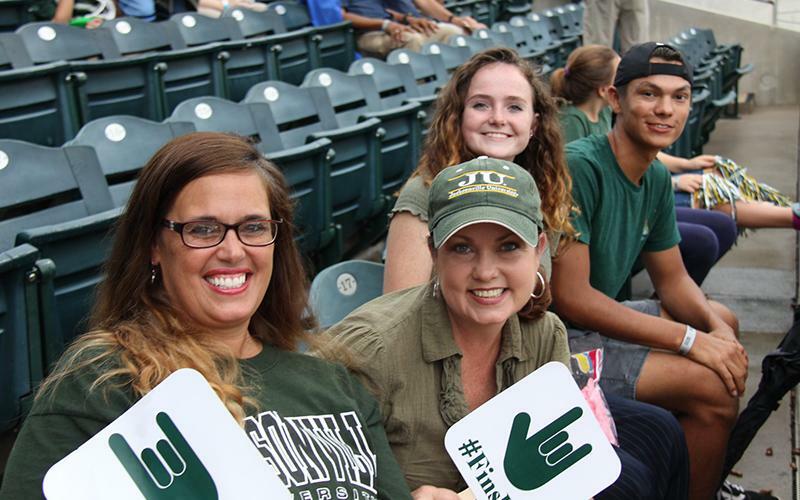 Check out JU Connect​, our digital networking site just for JU alumni, students, faculty, and staff. 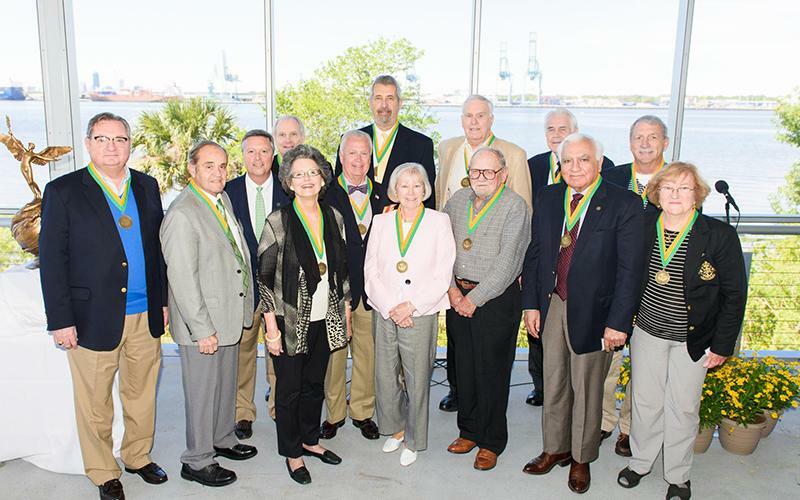 Connect with your local Dolphin Club.